With the latest news about heart issues among our coaches, it is a good reminder about the importance of being prepared for such situations. In your coaching career you may never be confronted with a life or death heart problem in your class or with your team. However, if such a situation appears out of nowhere, your knowledge and preparation will be the determining factor whether someone very close to you may live or die. 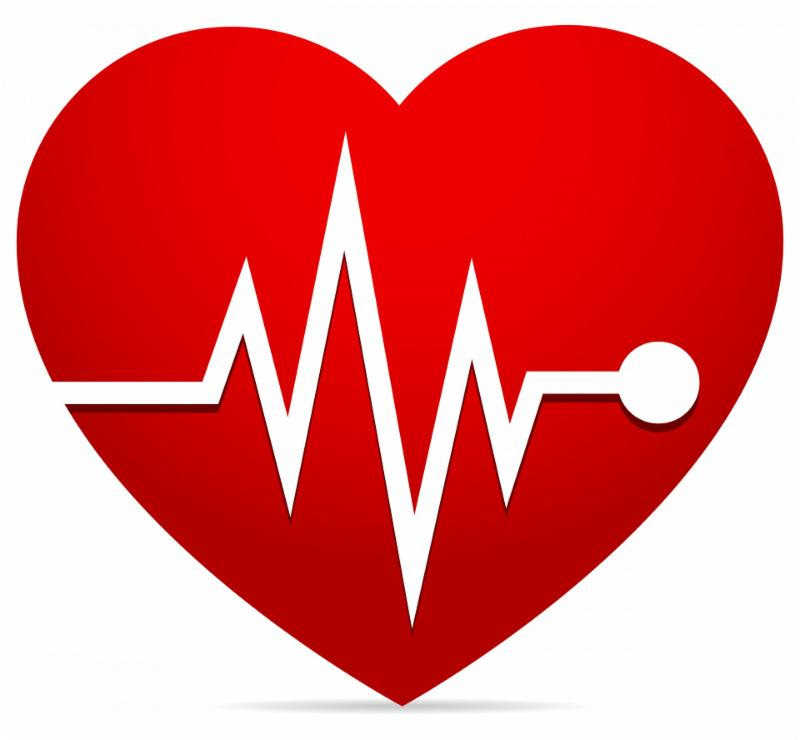 A general knowledge of heart related issues, CPR training, defibrillators (AED) location and knowledge and knowing which of your students and coaches may be more susceptible to cardiac events falls under the all ready heavy responsibility of the head coach. Here are some tips that may help from the National Center for Sports Safety. The heart is the main pumping mechanism. It circulates oxygenated blood throughout the body to the working tissues. The adult heart lies under the sternum, slightly to the left, between the lungs and in front of the vertebral column. An abnormal sound is called a murmur. A murmur occurs because of some defect in one of the valves/chambers within the heart. Many murmurs will be heard in babies, but does not affect them when they are older. It is important to note if an athlete has a murmur. Further workup may be needed for clearance, but it is just to further investigate what the physician heard and to make sure the athlete is safefor participation.